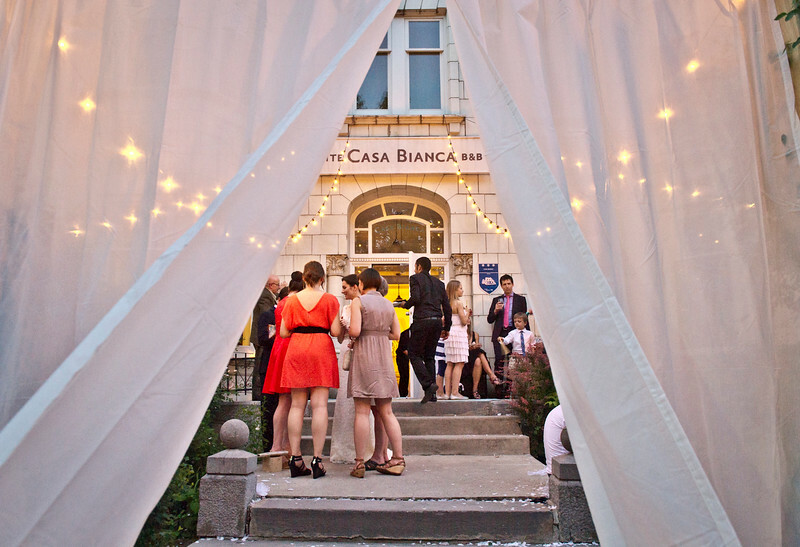 Wedding Photographer Montreal | Casa Bianca: In the heart of the Plateau, not far from Mount Royal, Laurence and Muhannad were married in a beautiful converted mansion. Pristine French Renaissance, an intimate courtyard, and fresh meaningful details. This intimate wedding was filled with love, laughter, and dancing to live drummers until the wee hours of the night. Thanks for allowing Lindsay Muciy Photography to be a part of your day.